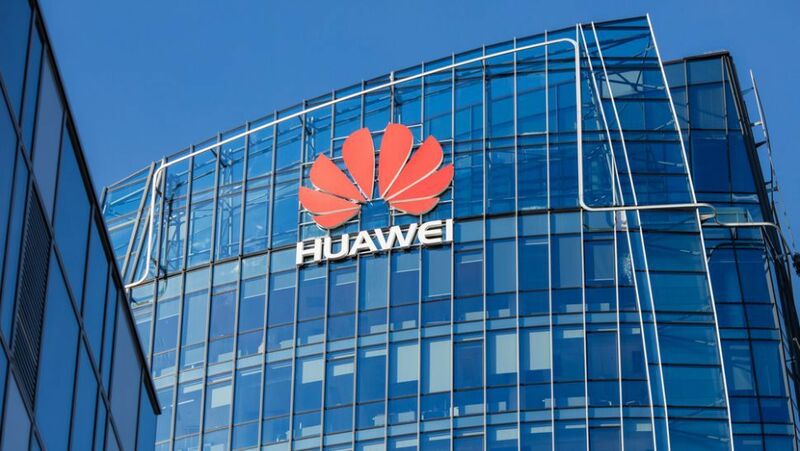 The chance you’ll see Huawei phones and routers in the US grew bleaker today, as the Chinese telecom firm has officially been criminally charged by the US government. “Criminal activity goes back at least 10 years and goes all the way to the top of the company,” said US Attorney General Matthew Whitaker in a press conference unsealing the indictments. The first set of criminal charges surround Huawei CFO Wanzhou Meng and a little-known affiliate named Skycom. Meng, who happens to be the Huawei co-founder’s daughter, was arrested in Canada in early December and faces extradition to the US. You may recall that Huawei and Chinese rival ZTE illegally did business with Iran and meticulously covered it up, too. It culminated in fines and a seven-year ban on doing business with US companies, essentially giving a ‘death sentence’ to the Android phone maker. That meant no Google software, no Qualcomm chips, etc. In ZTE’s most recent case, President Trump stepped in to let ZTE off the hook. This decision came at the urging of Chinese President Xi, and around the same time China helped facilitate a meeting between the US President and North Korea’s leader. Tappy was T-Mobile’s state-of-the-art phone-testing robot arm that could nimbly mimic human fingers on a touchscreen and buttons. Huawei allegedly wanted to build its own Tappy robot to test smartphones before sending them to T-Mobile and other carriers. Today’s indictment alleges Huawei engineers secretly took Tappy’s photos and measurements. There’s more sad news for Tappy the robot. The Huawei employees are accused of actually stealing a piece of Tappy so that Huawei engineers in China could try to replicate it, according to the Department of Justice. When T-Mobile threatened to sue the Chinese company, Huawei claimed that this theft was by ‘rouge actors’ within its organization. However, the US government says it has emails that point to a conspiracy to steal secrets from T-Mobile and that it was indeed a company-wide effort. T-Mobile did end up suing Huawei and was awarded $4.8 million (about £3.65m, AU$6.7m) by a US jury in 2017, according to the Seattle Times. The US Department of Justice said that its case on behalf of the US government is separate and the timing was predicated on its investigation. Huawei overtook Apple to become the No. 2 smartphone manufacturer in the world. It’s second to Samsung, but its CEO predicted it’ll capture the No. 1 position in 2019 or 2020. Complicating its bullish trajectory is the fact that it doesn’t sell its smartphones in the US. If you want the Huawei Mate 20 Pro or Huawei P20 Pro, you’ll have to buy it from a third-party reseller. US carriers and major retailers like Best Buy don’t carry them at all. Things looked very different a little more than a year ago. Huawei was closing in on a potentially transformative deal with AT&T in early 2018, its first major US carrier deal for a flagship phone. But that fell apart at CES 2018, allegedly at the urging of the US government. Since then, its networking business has come further under threat, not just in the US, but the UK, Australia, Germany and Japan, among other nations. The US, urging allies to ditch Huawei equipment, fears that the Chinese government could tap into Huawei-made government infrastructure.